Looking for sweet DIY Valentine’s Day Cards for your child to give out at school? 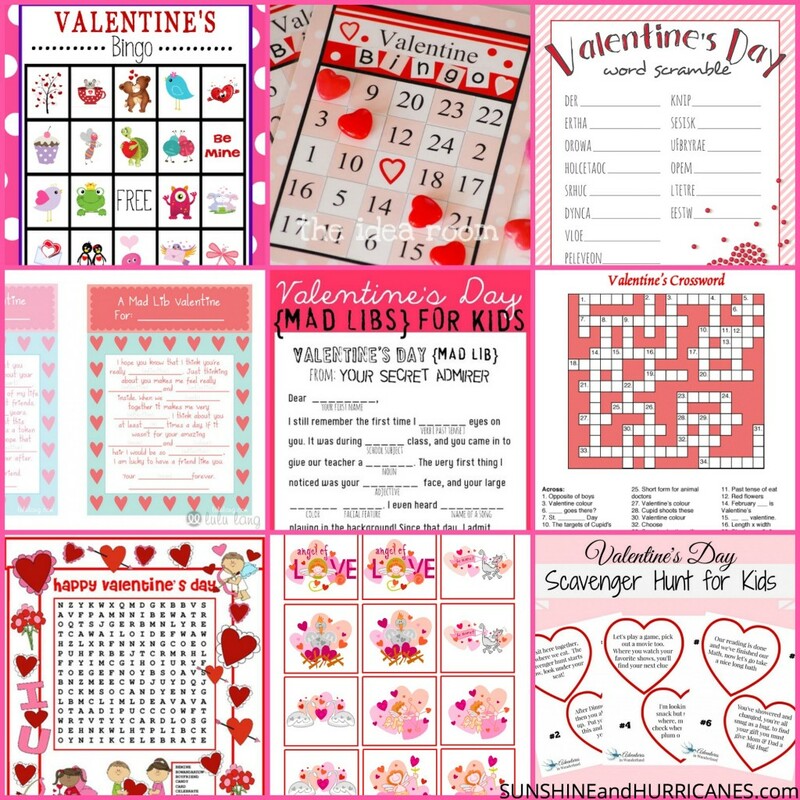 Or maybe you need a fun Valentine’s Day BINGO or some other Valentine’s Day games for a school party or just a festive holiday themed activity to keep your kiddos busy one afternoon. Whatever Valentine’s Day Printables your searching for you are sure to find one (or ten) that grab your heart right here in our Valentine’s Day Printable Round-Up. And yep, these are FREE Valentine’s Day Printables. Even better, right? 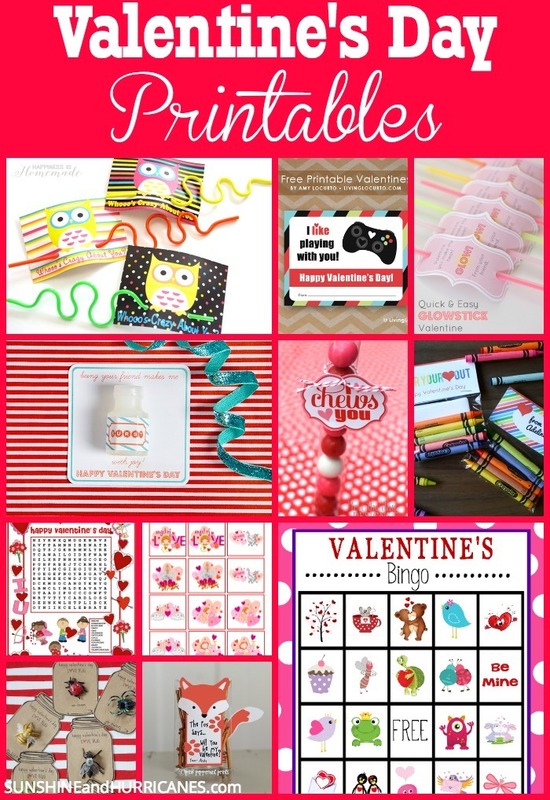 Skip that trip to the store and create unique, one of a kind Valentine’s Day cards right at home with your little helper by your side or rock your role as class mom with some fabulous school activities like Bingo, Mad Libs, & more! 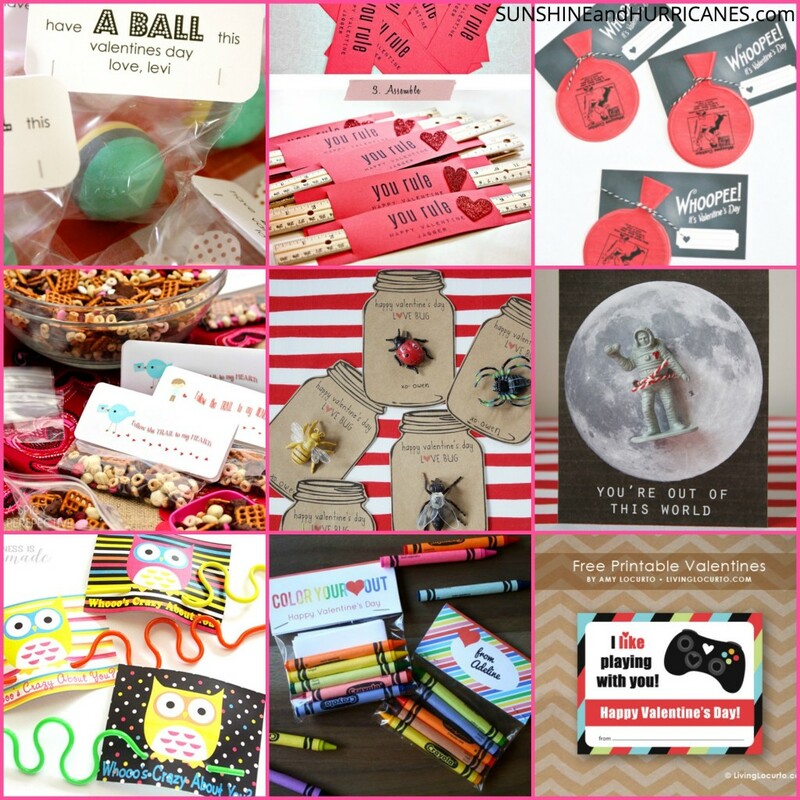 Are you class mom for the Valentine’s Day party this year? Then look no further, you’ll find tons of lovely Valentine’s Day Printable games and activities that will fill the day with fun and festivities. There are so many sweet and adorable Valentine’s Day Printables, you’re sure to find one or a ton that you and your kids just love. Plus, it doesn’t have to take much time or effort to pull together some Valentine’s day fun from the heart. Looking for more Valentine’s Day Ideas or Maybe Some Sweet Treats? 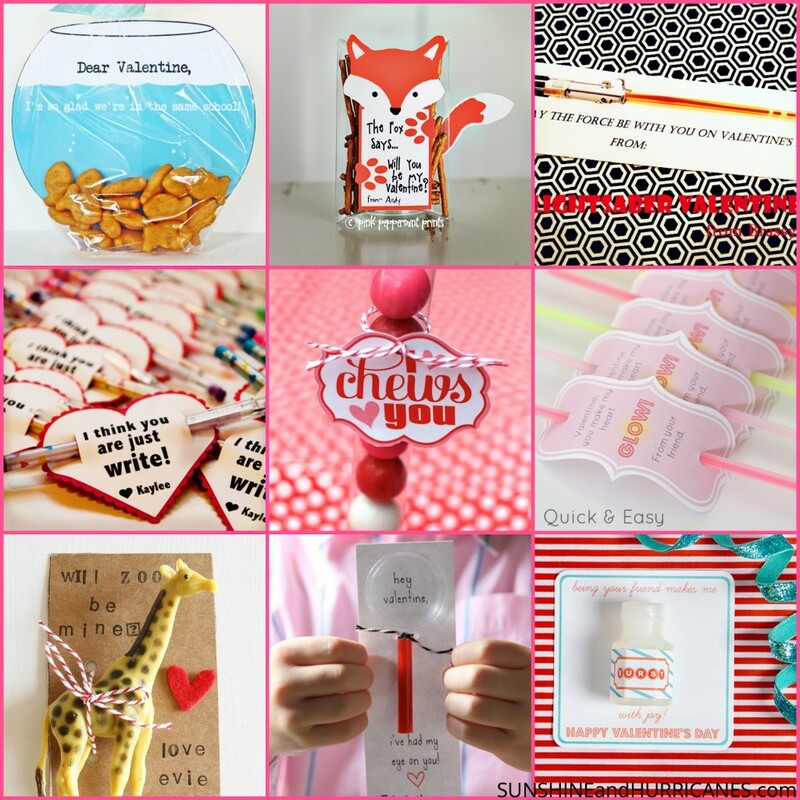 Which of our Valentine’s Day Printables from our Valentine’s Day Printable Round-Up is your favorite?